Nowadays, the concept of spending vacations has changed by a great deal. Holidaying now also includes spending quality time with friends and families while exploring the new places. Here comes, the hunt for a homely environment, a home away home, where one can participate in leisurely activities and have fun after spending an eventful day of seeing the sights. 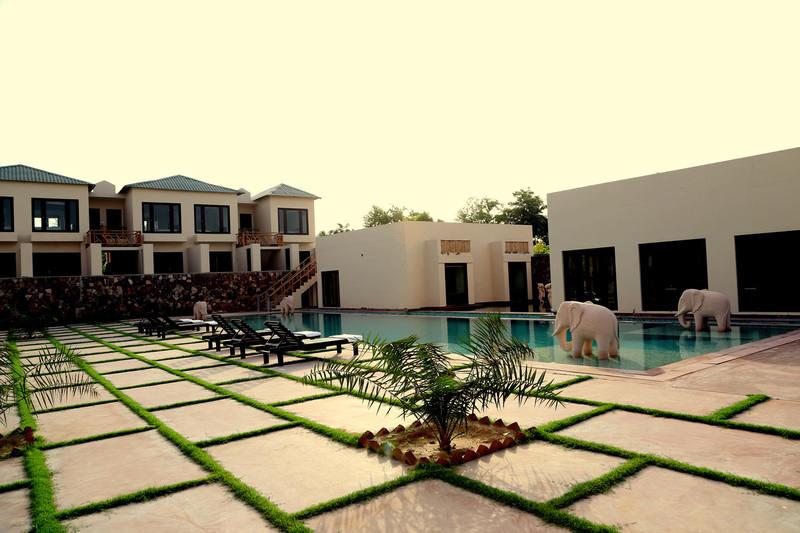 When in Ranthambhore, sojourn at ‘Ranthambhore Kothi’ with all the privacy, comforts and luxuries of the hotel. 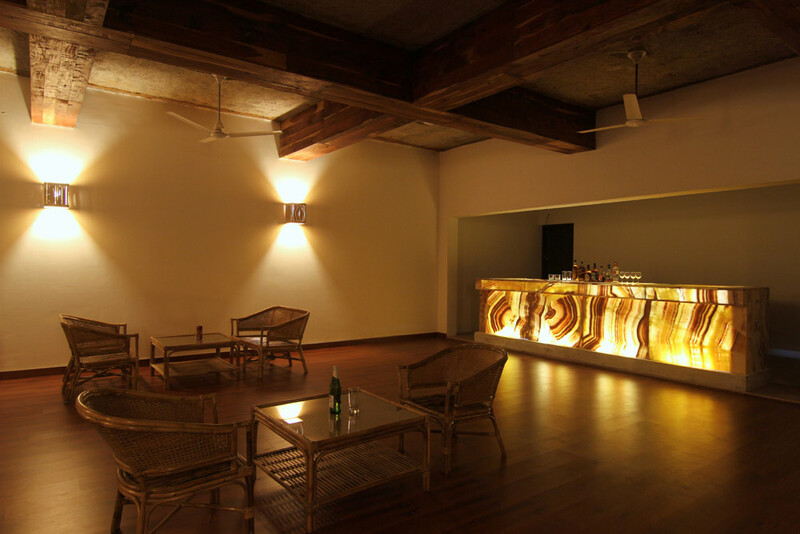 You will always experience friendly atmosphere and warm hospitality, when you visit us. 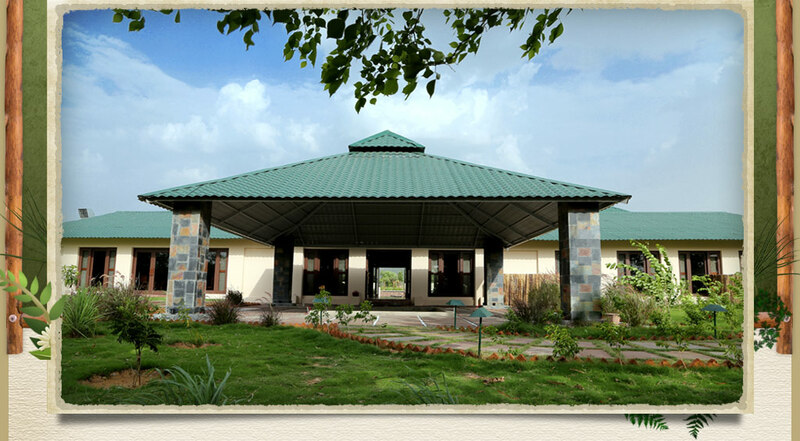 We ensure, when you go back from this nature lover’s paradise, you go back with evergreen memories. 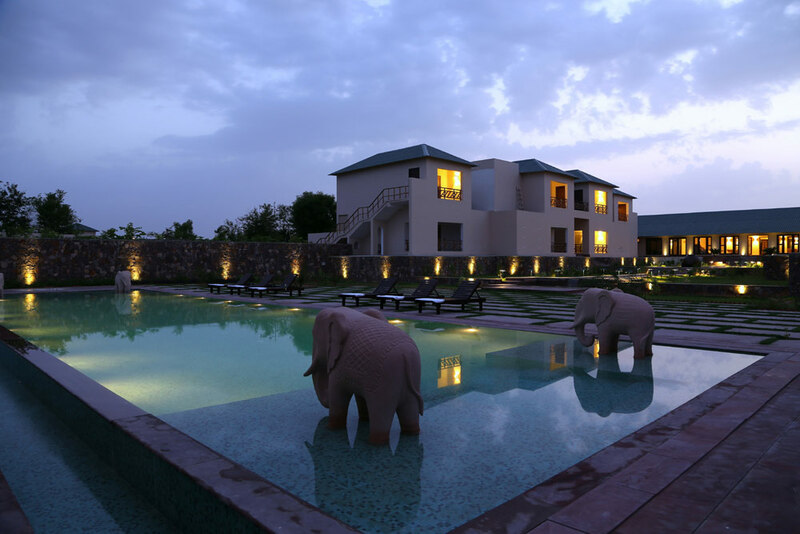 Serene surroundings, a wide choice of delectable cuisine, legendary services and deluxe rooms with all the amenities that a modern-day tourist expects, are sure to make your stay at Ranthambhore Kothi a cherished one. 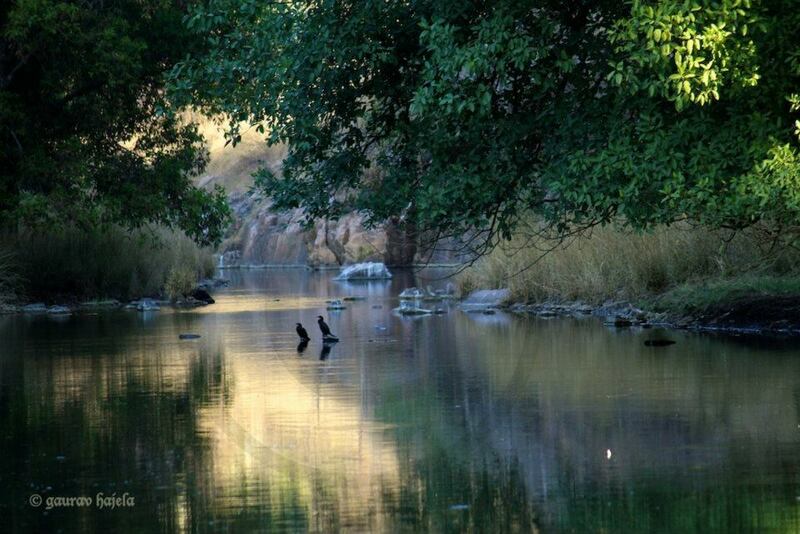 Nestled in the natural beauty, ‘Ranthambhore Kothi’ is conveniently located in the proximity to the Ranthambore National Park. 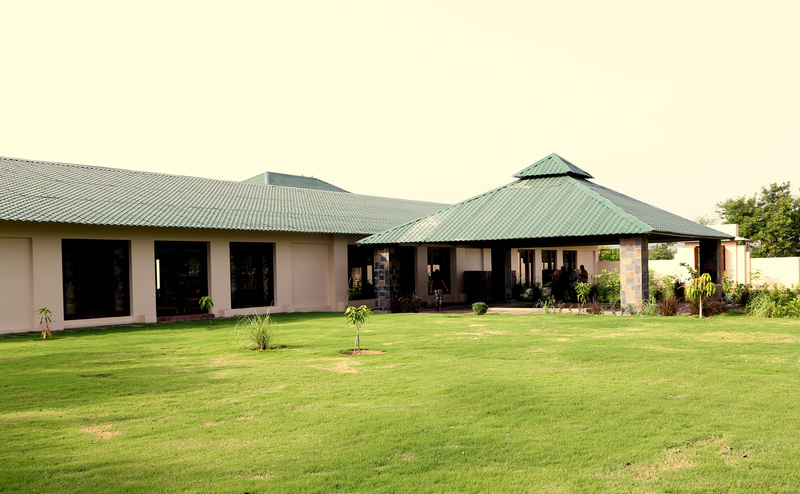 The setting is picture perfect with a beautiful lawn contrast to the ruggedness of the forest and outdoor swimming pool. 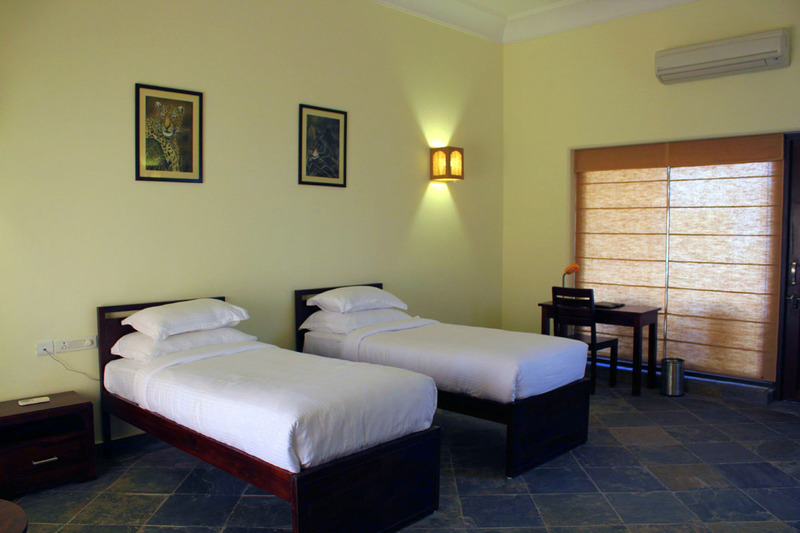 Stylishly and lovingly created rooms are spacious and clean. 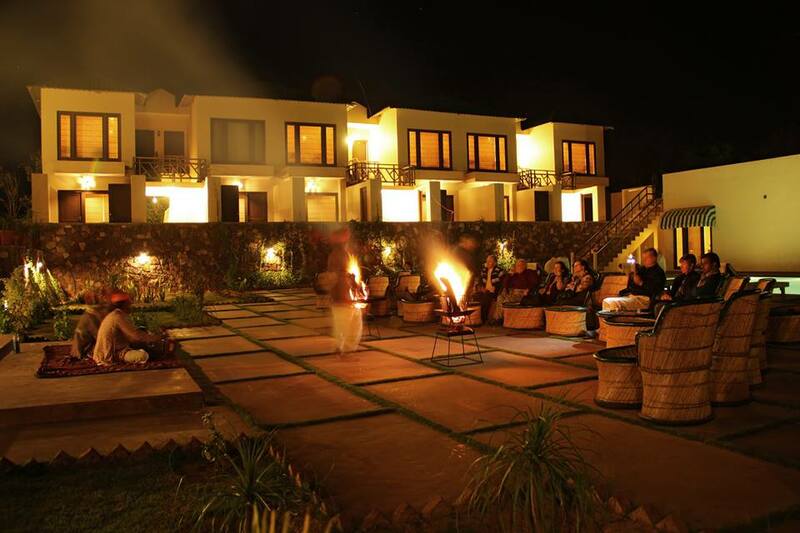 Night time campfires, spa facilities and nature walks come as perks of exploring the territory of majestic tiger with us. With all the comforts and highest level of personalized services, our mission is to make you feel at home on your fascinating visit to this bewitching place and gift you an experience that stays with you long after your vacations ends. An oasis of relaxed ambiances and calm moods, the dining area of Ranthambhore Kothi is a perfect place to enjoy dinner in a subtle light & experience the magical aromas. A beautiful addition to our dining area, the 24 hours Coffee Shop at Ranthambhore Kothi has a fantastic atmosphere with plush exhibits, urban wooden furnishing and nature inspired paintings on its walls. The impressive lighting is romantically complemented by the surrounding ambiances and visually fantastic pool side arrangements. The elaborate menu spoils the guests with espresso menu, coffees, cookies and croissants to satiate your any time moods and cravings. When you are here, all you need to do is grab a cup of coffee and relax in the refreshing ambiances of Ranthambhore Kothi. For further information, reservations and bookings, you can contact at the following address.